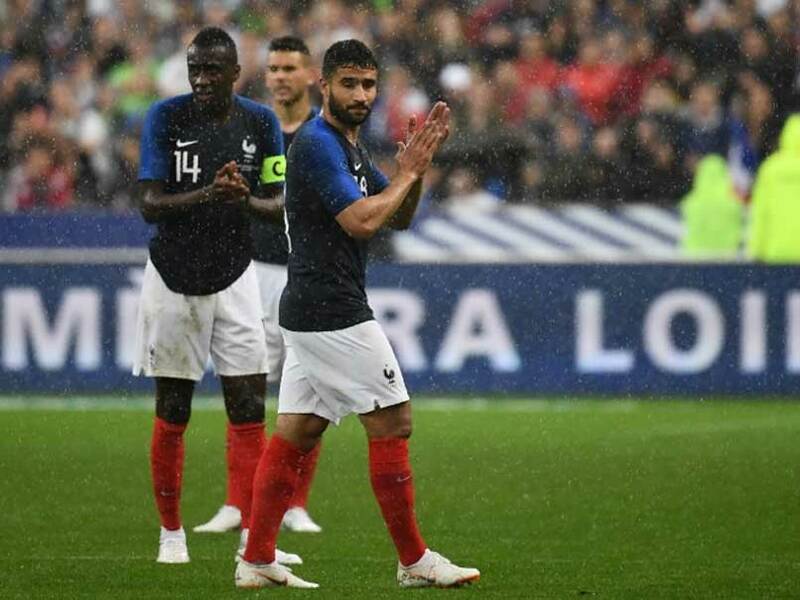 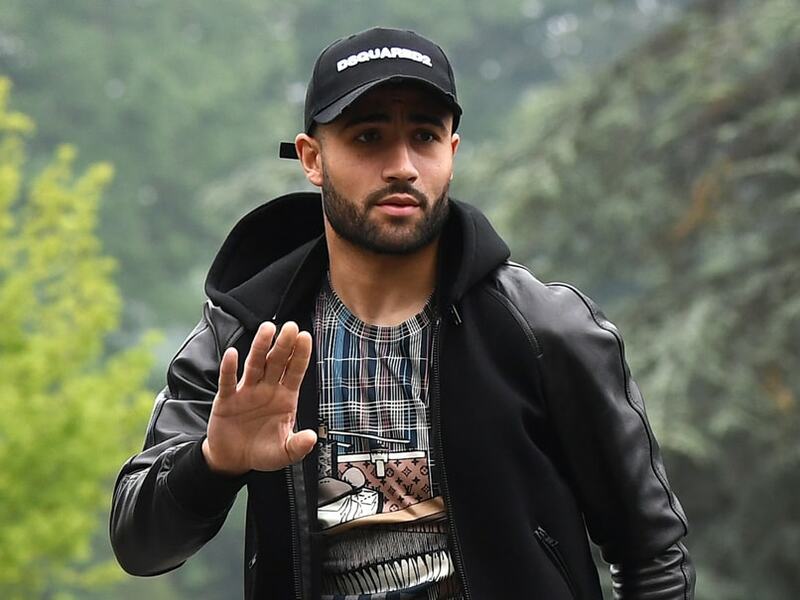 Chelsea are reportedly also interested in Fekir as Maurizio Sarri attempts to bolster his side. 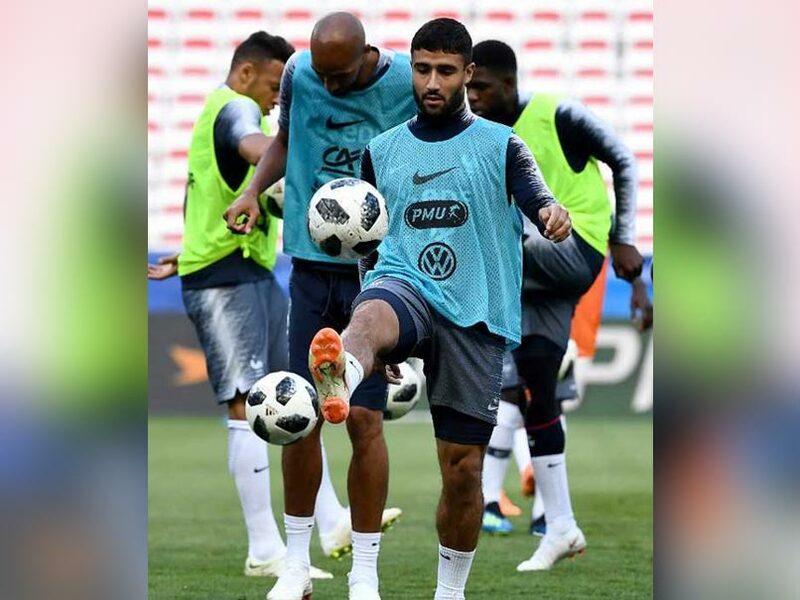 The latest development in the on-off transfer saga came after FFF chief Noel Le Graet had earlier said: "Nabil Fekir is in the process of being transferred." 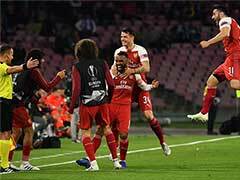 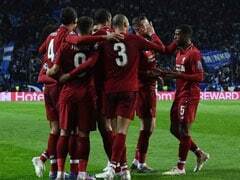 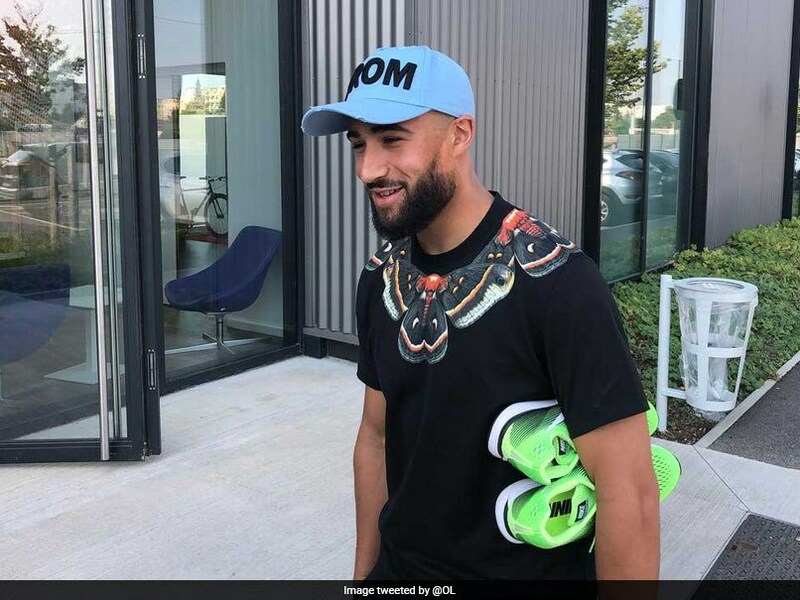 British and French media have been reporting for several days that the 24-year-old was on the verge of joining Liverpool for 60 million euros (71 million dollars, 53 million pounds). 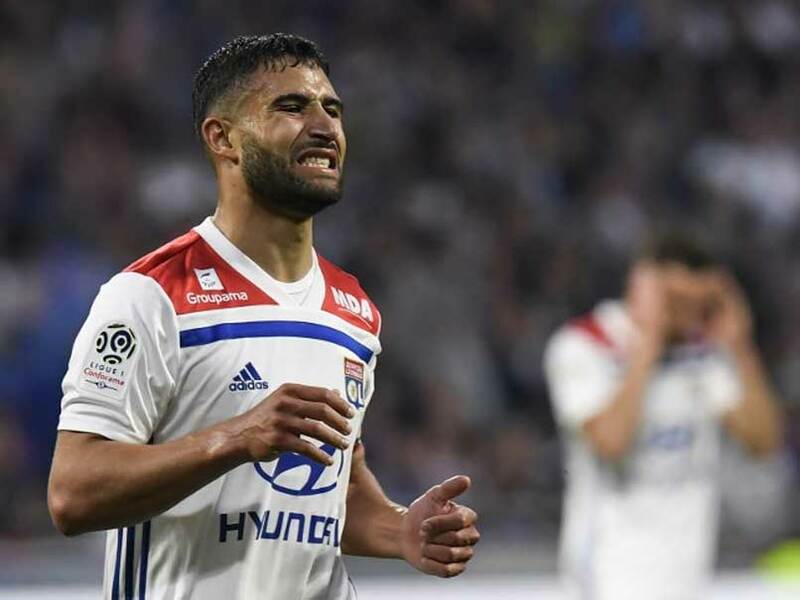 Lyon Call Reports Of Nabil Fekir's Move To Liverpool "Fake News"
Nabil Fekir scored 24 goals this season to help qualify Lyon for the Champions League by finishing third in Ligue 1.